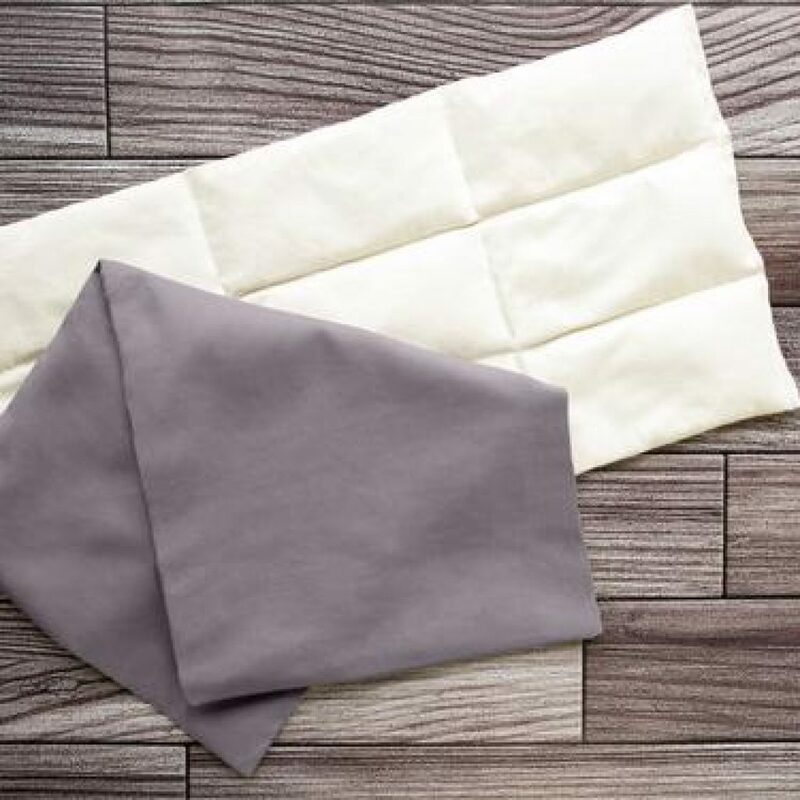 Comphy offers a complete Back Pad System, including 1 Back Pad insert and 5 Back Pad Cases. This system was designed to provide plenty of back coverage and features a grid of flaxseed pockets to evenly distribute warmth over the entire back area. Can also be used for cooling.